Zhongshan Puluoke Baby Products Co., Ltd.
Q4: When can I get the price9 We usually quote within 24 hours after we get your inquiry. But the sample cost can be refundable after order confirmation. Q7.Can you help have a custom logo printed on the product9 A:Yes, we can. If you have any questions about the problem, contact with us, we will offer the solve way for you. Q1. Can I have a sample order for the baby stroller9 A: Yes, we welcome sample order to test and check quality. Q3. 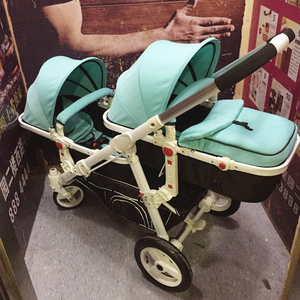 Do you have any MOQ limit for baby stroller9 A: MOQ is 10 pcs if the baby stroller are in stock. 4. We can stick your brand label on our products and also can manufacture the specify goods if you bring the sample to us. ,LTD has been on the top rank among supplier of baby product industry in china. Q6: Do you have other baby products9 A6: we have all kinds of baby products, just tell us what you want. Alibaba.com offers 7,919 baby stroller luxury products. About 90% of these are strollers, walkers & carriers, 3% are ride on car, and 1% are other toys & hobbies. A wide variety of baby stroller luxury options are available to you, such as baby stroller, baby carrier, and baby walker. You can also choose from aluminum alloy, stainless steel, and wooden. As well as from polyester, cotton, and plastic. And whether baby stroller luxury is red, blue, or green. 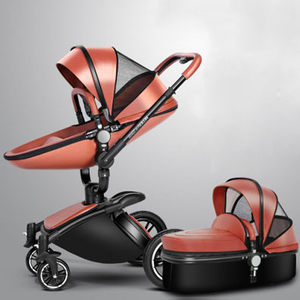 There are 7,854 baby stroller luxury suppliers, mainly located in Asia. The top supplying countries are China (Mainland), Taiwan, and United States, which supply 98%, 1%, and 1% of baby stroller luxury respectively. 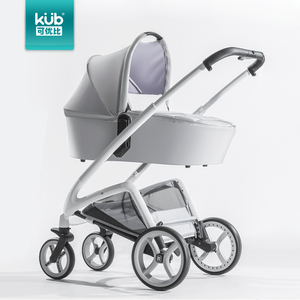 Baby stroller luxury products are most popular in North America, Eastern Europe, and Western Europe. You can ensure product safety by selecting from certified suppliers, including 668 with ISO9001, 540 with Other, and 183 with ISO14001 certification.